With his current deal expiring in the summer, he has been free to talk to overseas clubs about a move since January, and the ​BBC's David Ornstein says that an agreement has been reached. It's understood that after passing a medical, the 28-year-old has signed a four-year deal worth £400,000 per week, making him the highest paid British player in the world. 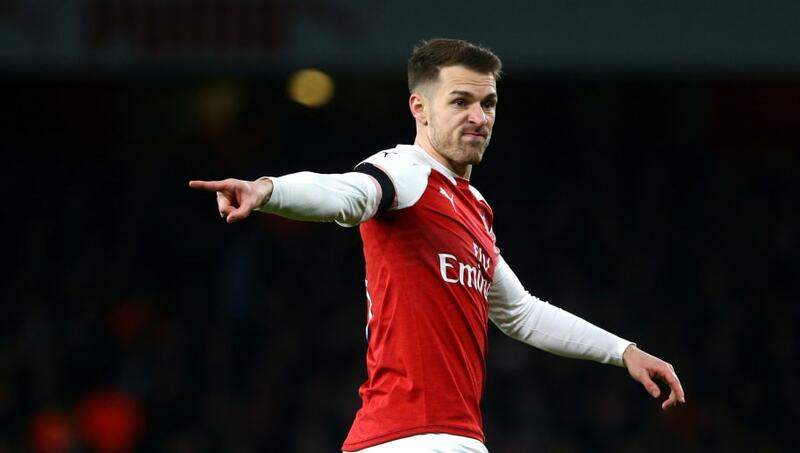 While it will come as disappointing news for those of an ​Arsenal persuasion, for whom Ramsey has been a favourite since signing from Cardiff in 2008, the writing has been on the wall with regards to his exit for months, so it won't come as much of a surprise. In total, he has made 361 appearances for the Gunners, scoring 62 goals, so it's likely he'll leave for ​Juventus with the best wishes of the club in the summer.